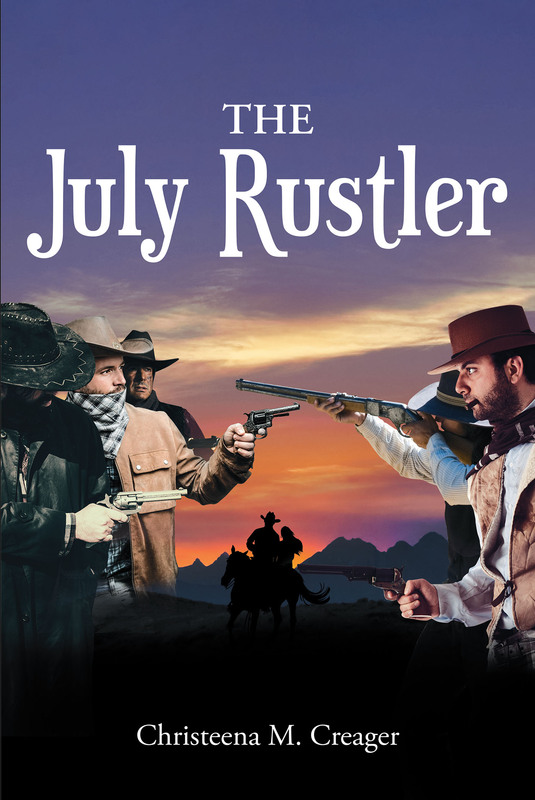 The July Rustler is a fantastic tale of self-discovery. Set in 1873 Wyoming, The July Rustler is a historic fiction that follows a year in the life of a young woman, Bethy, and an Outlaw, Jesse. In The July Rustler, not everything is as it appears. This is not your typical tale of a cunning cowboy and a damsel in distress. In this story, hidden motivations run rampant, and missed details cause epic downfalls. There is no such thing as a reliable narrator or a truthful character; everyone is hiding something and everyone has a motive or agenda. The July Rustler explores the notion that the wrong thing can be done for the right reasons, or the right thing can be done for the wrong reasons. In this story line between the hero and the villain can easily blur until it is non-existent. This is a tale of love, lust, duty, downfall, injustice, and self-discovery. In this story, a wrong decision can put your life on the line, and your worst character trait could cost you everything. Secrets, lies, and mistrust are everywhere. The only question is how closely are you paying attention?